One person has died after the motorcycle he was riding crashed into a wild elephant near the Gnanikkulama Bridge on the Kandy-Jaffna (A9) Road. 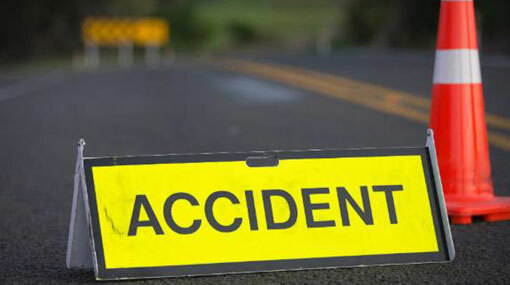 The accident has taken place near the Gnanikkulama Bridge when the motorcyclist, who had been travelling to Kekirawa from Anuradhapura, crashed into a wild elephant crossing the road. The motorcyclist, who sustained critical injuries in the accident, passed away following admission to Maradankadawala Hospital. The deceased has been identified as a 32-year-old police constable attached to Modara police station, residing in Ulagalla area in Tirappane. The body of the deceased is currently placed at the mortuary in Tirappane and the postmortem examination is scheduled to be conducted today (17).